Huawei joins Apple, Samsung and Razer in making both phones and computers. You might know Huawei as a brand that makes smartphones, tablets, and wearables, but it’s also dabbling in other technology, too. 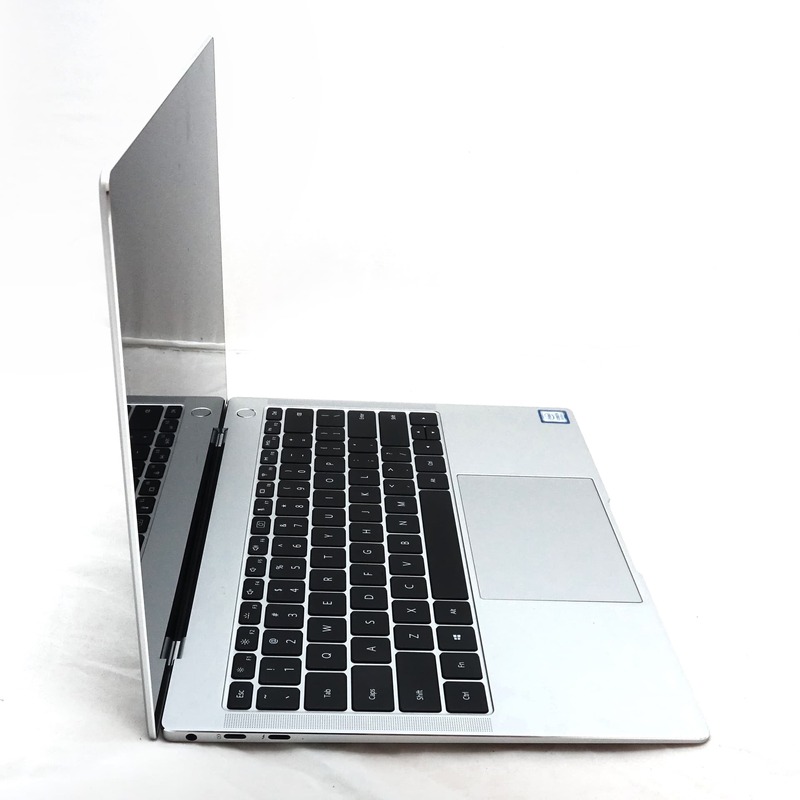 Namely computers, which is where the MateBook X Pro sits. 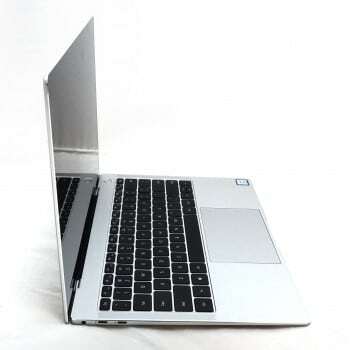 The first of Huawei’s computer releases in Australia, the MateBook X Pro is, for all intents and purposes, a computer that can come off looking very much like one made by Apple, yet with a Huawei twist. 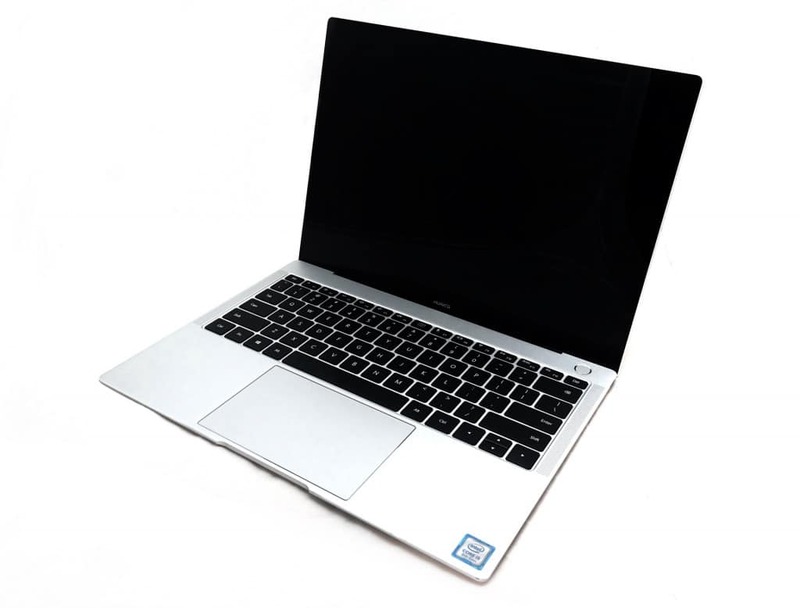 Under the hood, there’s an Intel eighth-generation Core i5 or i7 processor, paired with either 8 or 16GB RAM, a GeForce MX150 graphics chip, and either 256GB or 512GB of solid-state storage. 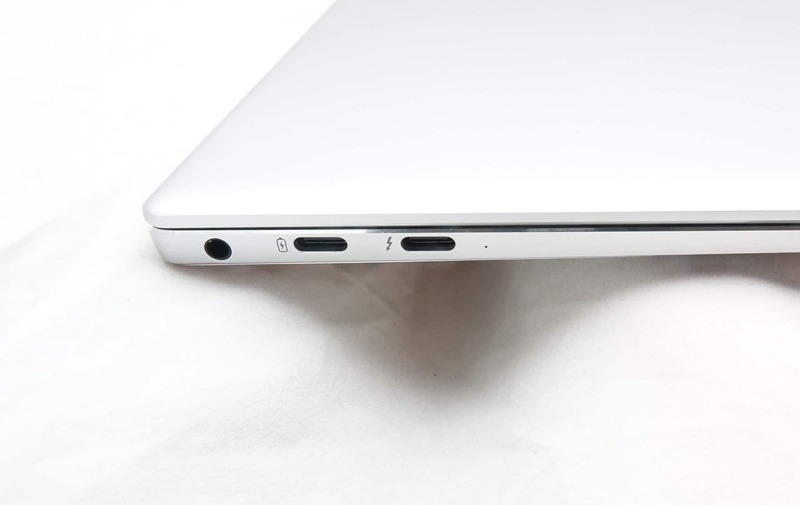 A grand total of four wired ports sit on the Huawei MateBook X Pro, with one Type C USB, one Type C Thunderbolt 3, one USB-A (standard USB), and a 3.5mm headset jack. Wireless is available through Bluetooth and 802.11a/b/g/n/ac WiFi, and it all sits in a body weighing 1.33 kilograms with a 13.9 inch display running a resolution of 3000×2000 that also supports touch. That spec list makes it surprisingly capable, with a thin and light system that can take much of what you might want to throw its way. You’re getting either a Core i5 or Core i7 from Intel’s “Coffee Lake” generation of chips, and that means it’ll be solid for work or play, with a lighter GeForce chip handling the latter of these if you’re so inclined. For the most part, we avoided the “play” in our time with the MateBook X Pro, opting to write, process images, and even do a little bit of design when we could. Armed with its spec sheet, we weren’t surprised to see the system handle what we threw its way, and there’s a decent keyboard along for the ride, as well as a spacious trackpad. 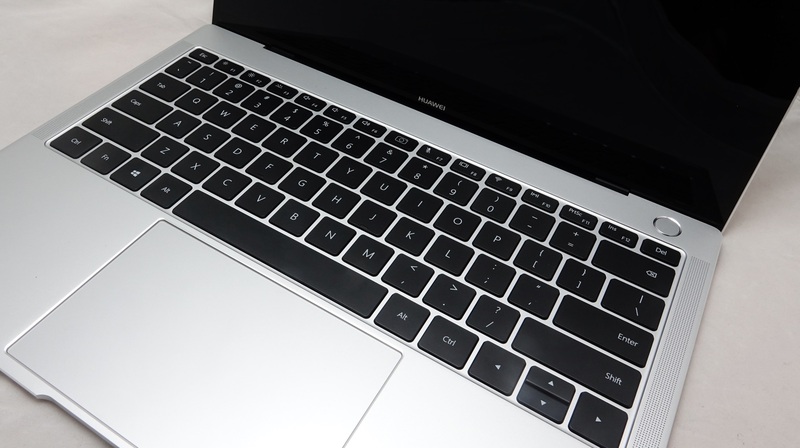 There are better keyboards out there, we need to say that, and we actually prefer Apple’s butterfly-mechanism keyboard from the MacBook and Dell’s maglev XPS keyboard to the style Huawei has opted for, but it’s definitely not bad, and won’t garner complaints from us. 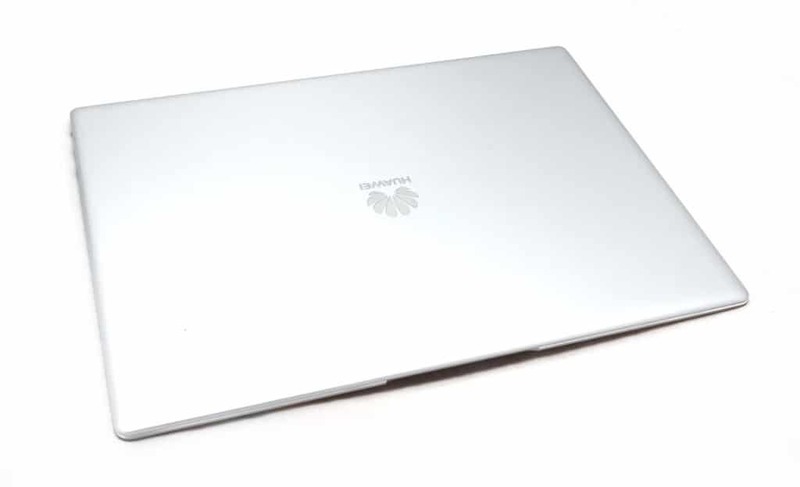 The screen is easily one of the highlights, however, with a 13.9 inch display packed into the body of what would normally hold a 13.3 inch, something we suspect Huawei has accomplished thanks to the practically irrelevant bezels you find on the MateBook X Pro. To say these bezels are small is an understatement: they’re more like the bezels you expect on an OLED TV, with the most minimal of framing you could imagine. Without doubt, it’s one of the nicest screens we’ve seen on a laptop to date, which just helps to cement the package of the MateBook X Pro. Battery life is also up there, and while Huawei rates the MateBook X Pro for up to 14 hours, we found closer to ten in our time with the machine, which was easily impressive. 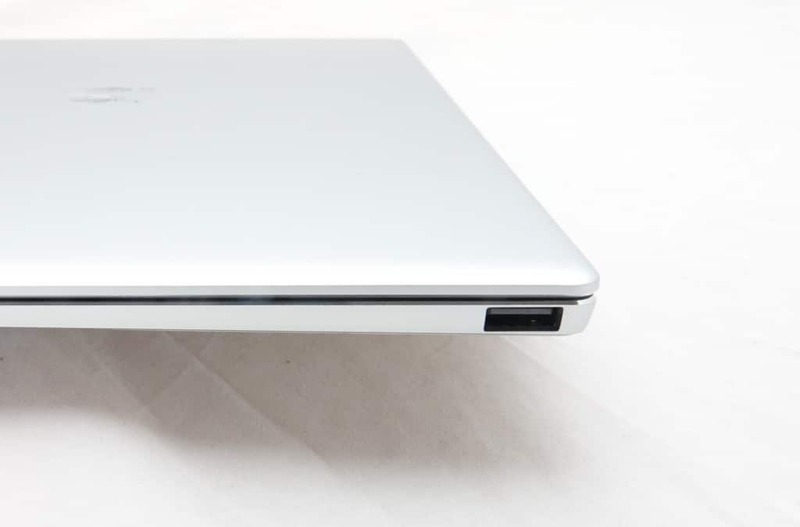 Helping complete this is a USB Type C charger, which means that if you own a Huawei phone, you can use the laptop charger to restore battery life to your phone, too. Handy. There are a lot of positives to Huawei’s first computer in Australia, the MateBook X Pro, and while the screen is obviously one of them, aspects of the final product don’t feel as finished as we suspect Huawei would have liked. Take the finish, which is metal painted and can scratch a little easier than you might want. It’s not like Apple’s anodised aluminium casing, nor is it like the very scratchable coating using on Microsoft’s Surface computers. Rather, it just gets scratched, which can leave the MateBook X Pro with some rather unsightly marks. There’s also that camera position, which is cute thanks to its position under an arbitrary key between F6 and F7, but it also has two issues: one is the angle is a little weird, catching you from the bottom up, while the megapixel count is a little 1995, offering one megapixel to work with. That might be Huawei making a bit of a point about the camera, because while it’s probably unused on most computers and therefore an obvious choice to hide, you kind of have to hope that you get a little more value from the front-facing camera that merely one megapixel to work with. That’s not even HD quality for those odd Skype and Google Hangouts video sessions you might be having. However, even without a strong selfie camera, Huawei’s MateBook X Pro isn’t a bad deal, fetching a recommended retail price of either $1899 for the 8GB RAM/256GB storage option or $2599 for the 16GB/512GB variant. That’s under MacBook Pro territory right there, and feels like a solid value in comparison in the category of the thin and light workhorse, taking on the likes of the Microsoft Surface Laptop and the Dell XPS 13, which offer similar features. Indeed, it’s hard to find fault with the MateBook X Pro, except of course with that camera and paint job, and they’re very small reasons to say no. So instead, we’re saying the opposite, and are surprised by the outcome. We probably shouldn’t be: Huawei makes top-tier phones, and so is there any wonder why its first take on a laptop would be any different? As such, it’s a bit of a stunner. 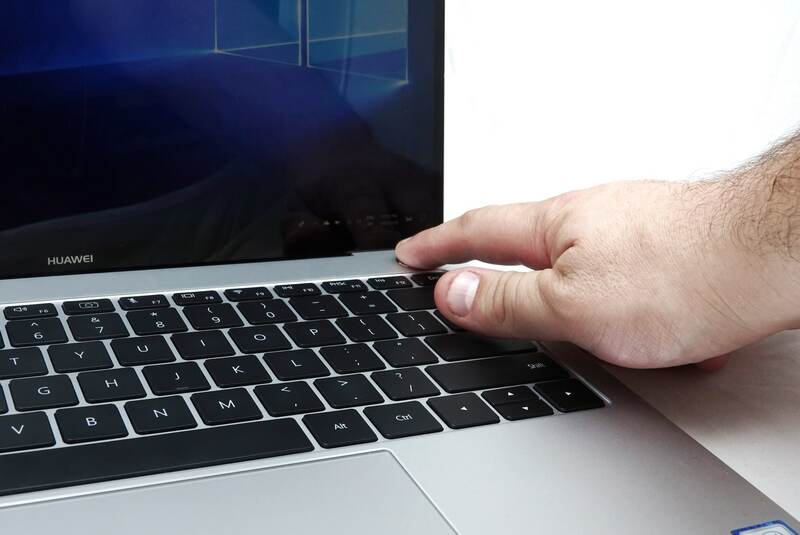 The MateBook X Pro will surprise and impress, delivering a punch that could wake up other PC manufacturers. Sure, it’s a little unorthodox to find a PC maker that also handles phones, especially these days, but the Huawei MateBook X Pro delivers a look, feel, and performance that PC users would want, and it does it without stretching the wallet too far. Highly recommended.